Carol Bosack is a London-based, nature-marries-fashion jewellery gal who started Carol Richard Jewellery in 2018. This was born out of her love of the uniqueness and respect of what nature has worked on for billions of years. She earned her Diploma Gemmologist degree from GIA (Gemmological Institute of America) in 2017 which provided her with the insights and knowledge she calls on to select the best quality and uniqueness of gems, crystals, and stones to form her ever-evolving collection today. The soul of her brand is rooted in the timeless concepts of personal expression, spirituality, and love of nature. 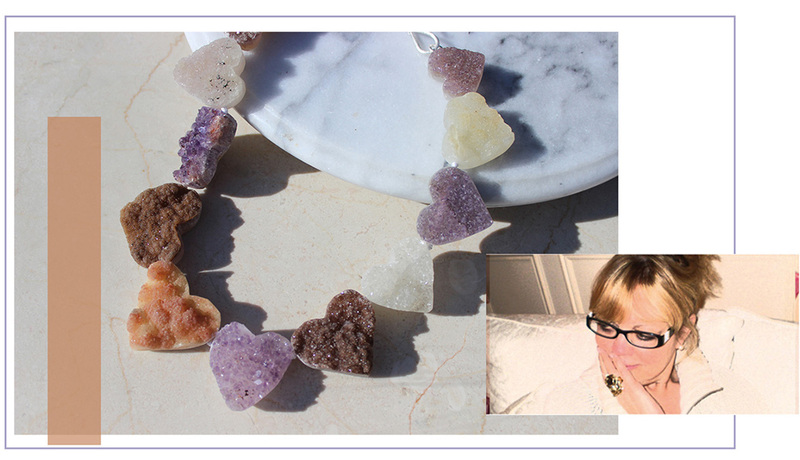 Her passion is to bring out the raw beauty of the natural stones, and keep them as ‘un-processed’ as possible so as to honour all the hard work Nature has achieved over them millions of years. 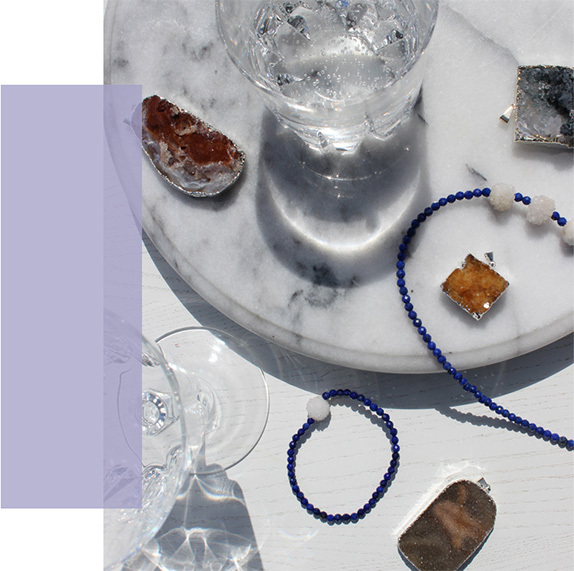 Her iconic pieces range from large statement necklaces (like her ‘Betty & Wilma’ collection) to smaller natural gem or mineral pieces to suit different tastes and styles. No matter the size, shape, or colour, they inspire a sense of happiness and awe when you wear her pieces.